We are very proud to finally reveal another headliner of our new flagship night DUPLEX PRESENTS, guaranteeing the biggest stars of world electronic music right here in the center of Prague. Save the date, 16th March 2019, because we have prepared for you a unique event that you will never forget! After his viral success at Tomorrowland festival this year, this guy from Sweden is ready for his very first show at Prague’s premier party spot, DupleX, The Rooftop Venue! 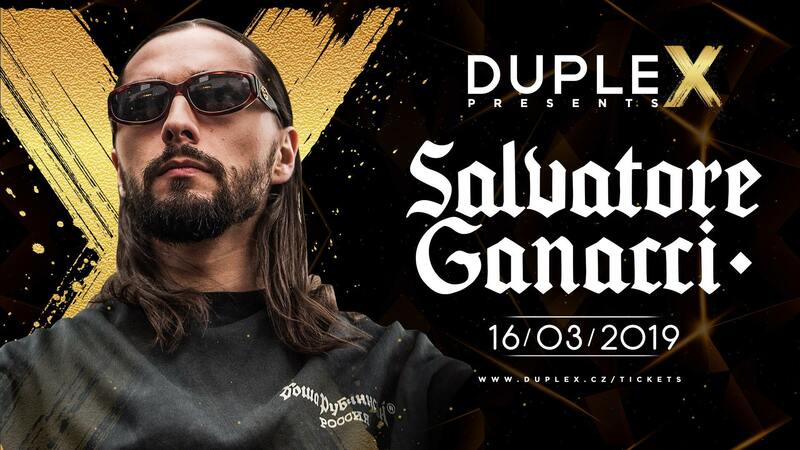 Salvatore Ganacci will perform in Prague at DupleX, The Rooftop Venue, on 16th March, 2019 and it will be his very first show in Czech Republic. Supporting Salvatore Ganacci will be the cream of Czech DJs which you can find out more on our Facebook event.